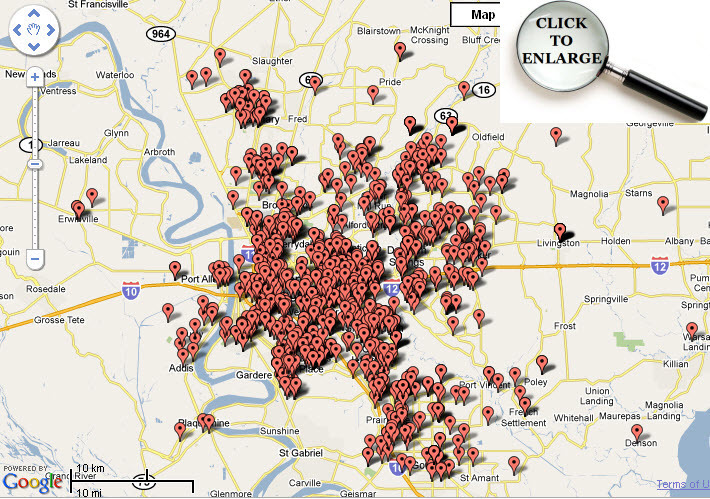 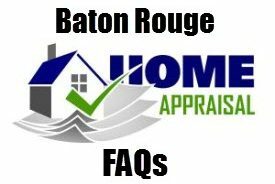 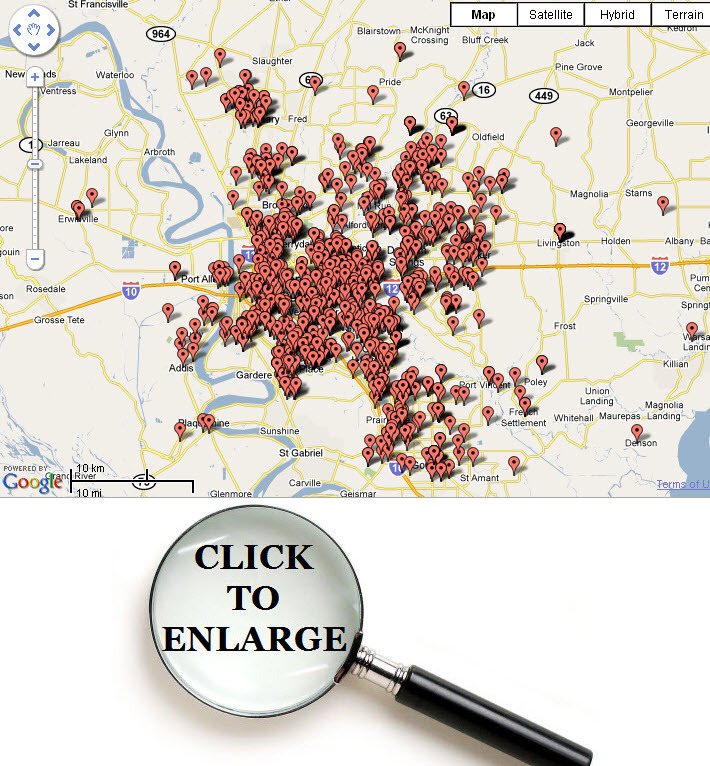 Baton Rouge Home Appraiser, Bill Cobb, with Accurate Valuations Group, recently created a geographical competency map showing the main concentration of appraisal assignments since 2001. 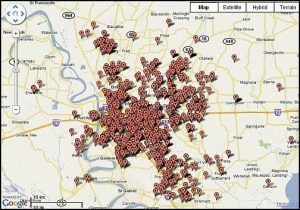 Although Bill has been appraising homes since 1991, only the current data from 2001 forward was used for the map below. 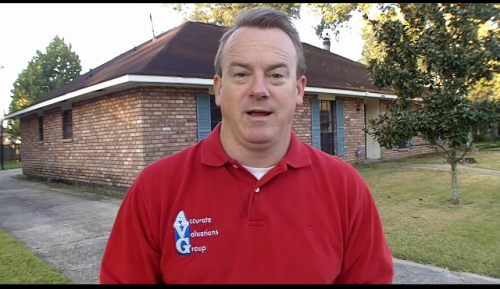 This Month in US Real Estate April 2010 Video, Does It Apply To Baton Rouge Real Housing Market?